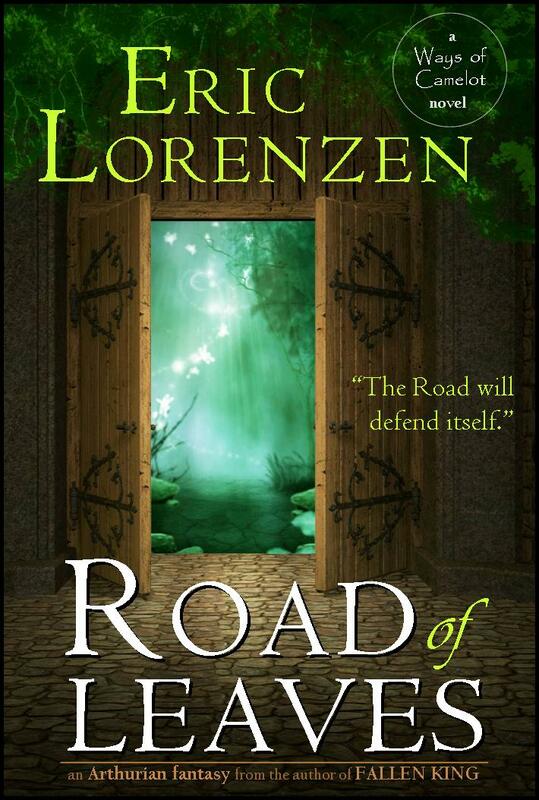 The third book of this series, ROAD OF CLOUDS, will be out late 2014/ early 2015. What about those of us in the UK? For our readers in the UK, use the link below. Thanks for you interest in my books. Book 2 of this trilogy, ROAD OF WATERS, will be coming out in about one month.